3. 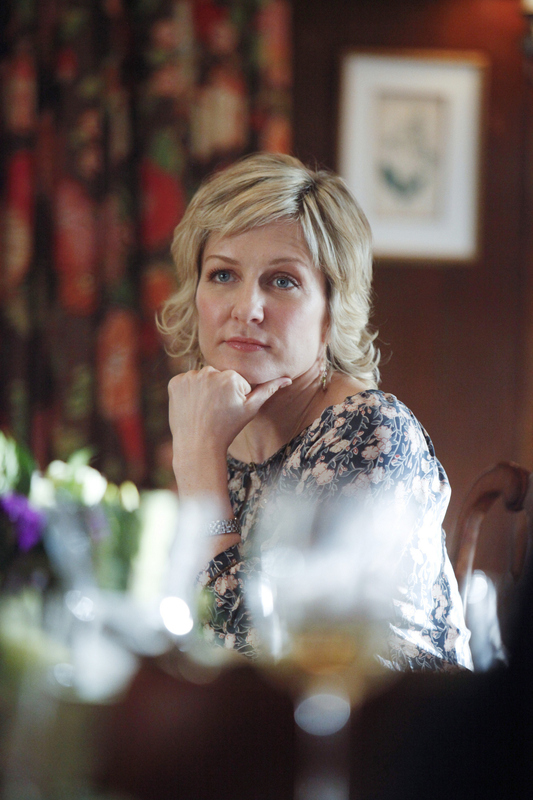 Amy Carlson was nominated for a Daytime Emmy Award in the "Best Supporting Actress" category for "Another World" in 1998. Her television movie credits include "Thanks for a Grateful Nation," "Too Big to Fail."